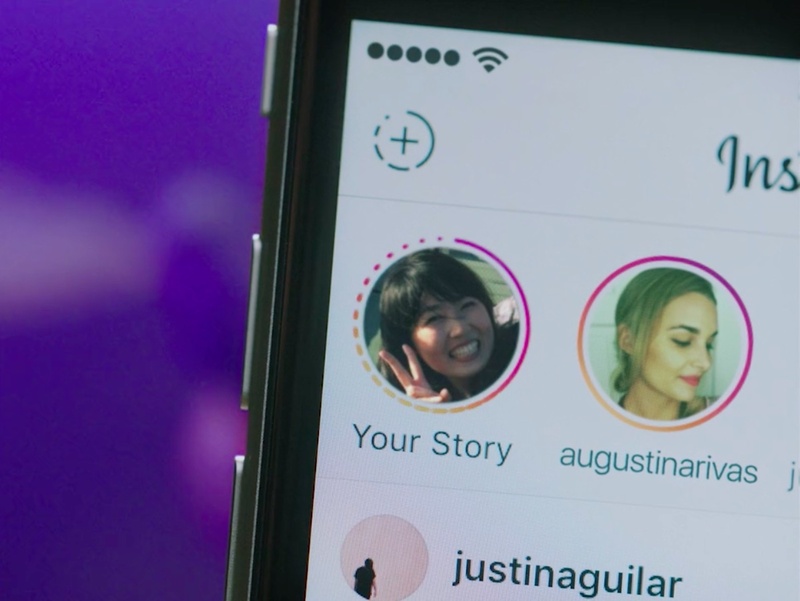 Snapchat has Stories and now Instagram announced a similar feature of its own, called—wait for it—Stories. 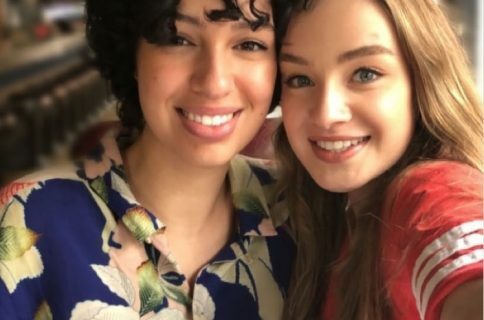 Basically a slideshow format designed for sharing multiple photos and videos, Stories appear on user profiles and, similar to ephemeral messaging services, automatically disappear 24 hours after being posted on the service. This cool new feature will be rolling out globally over the next few weeks on the mobile Instagram app for iOS and Android. As mentioned, Stories are basically slideshows: just tap to go to the previous or next image or video in the Story. Stories have no likes or public comments so you’ll need to comment privately by reaching out to the Story’s creator via Instagram Direct. As for your own Stories, they share the privacy settings of your account so if your Instagram profile is set to private, your Stories will be visible only to your followers. You also have the option to hide your entire Story from anyone you don’t want to see it, even if they follow you. As a bonus, Instagram lets you cherry-pick a particular part of your Story to feature on your profile. With Instagram Stories, you don’t have to worry about overposting. Instead, you can share as much as you want throughout the day—with as much creativity as you want. You can bring your story to life in new ways with text and drawing tools. The photos and videos will disappear after 24 hours and won’t appear on your profile grid or in feed. Check out Instagram Stories in action. Stories from people you follow appear in a bar at the top of your feed, denoted by a colorful ring around a person’s profile pic. Simply tap on their profile photo to explore their Story, or swipe to jump to another person’s story. And when watching your own story, swipe up to check out who’s seen each photo and video. 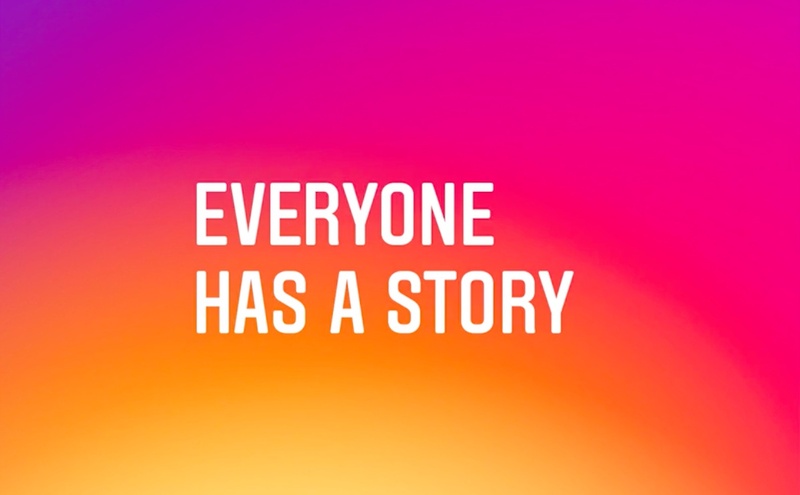 To learn more about Stories, visit the Instagram Help Center. 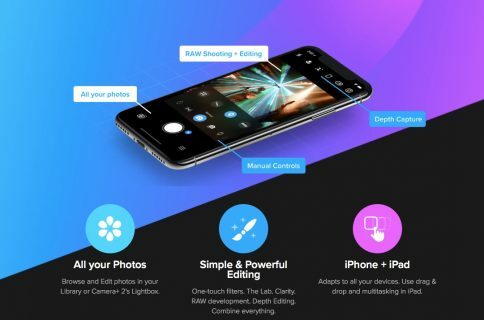 Grab Instagram at no charge from the App Store.